Crewe Alexandra defender Eddie Nolan has agreed a new two-year contract with the League Two club. Former Preston and Scunthorpe player Nolan has made 23 appearances in all competitions this season, scoring once. 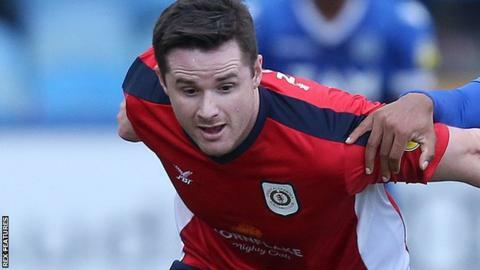 The 30-year-old will remain at Gresty Road until summer 2021 under his new deal, having originally joined on a one-year contract in summer 2017. He joined The Railwaymen after being released by Blackpool the same year, where he spent one season.